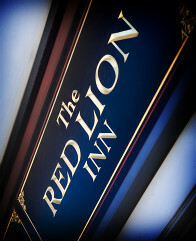 The Red Lion Inn is a luxurious resort, which can be your destination for a romantic Valentine’s Day. Surprise the love of your life with our Valentine vouchers – here are more ideas on gifts for the day of love. 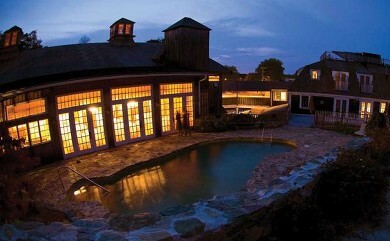 The resort is located 20 miles south of Boston in a beautiful, seaside New England town. Combining country French style and New England warmth and hospitality, The Red Lion Inn provides a spectacular setting, superior service and exquisite cuisine for you and your guests to enjoy. Thank you for your interest, and we look forward to your visit. Featuring florists, photographers, wedding dresses, videographers, wedding cakes, entertainment, hair stylists, a photo booth and more! Wedding coordinators will be there to answer all of your questions about our venue. There is no admission fee and reservations are not needed.